This Day of the African Child, Camfed and The MasterCard Foundation Scholars Program announce a pioneering new partnership with the government of Malawi to support 3,500 girls from economically disadvantaged rural communities to succeed in secondary school and transition to independence and leadership. The announcement follows the national launch of a 10-year secondary education and transitions program, presided over by Malawi’s Minister of Education, Science and Technology, the Hon. Dr. Emmanuel Fabiano, MP. 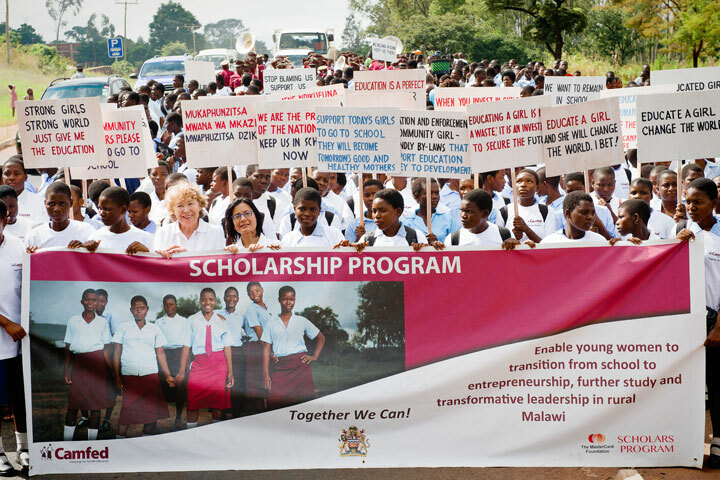 In collaboration with The MasterCard Foundation Scholars Program, Camfed Malawi will support 3,500 girls to reach their potential in partner secondary schools. It will also equip school graduates to make the transition from secondary education into entrepreneurship, employment or further study. The program will include bespoke training, support and mentorship, enabling young women to launch and grow new businesses in their rural communities, generating the resources to support more girls and boys on their journey through school. Reeta Roy, President and CEO of The MasterCard Foundation, joined Camfed Founder and President Ann Cotton at the launch event. 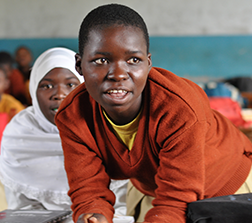 Scholars, their schools and communities came together with government dignitaries, Camfed and The MasterCard Foundation to celebrate the launch of a new 10-year partnership in support of girls’ education and young women’s transition to secure adulthood. Ann Cotton underscored the unique nature of the joint approach: "This groundbreaking partnership takes secondary school education as the vital foundation for secure lives but, unlike so many other initiatives, it also recognizes the lack of jobs and training for school leavers and invests in their futures. This long-term approach will enable academically gifted young women from the poorest of backgrounds to show the world their capability and, with their social commitment and emotional intelligence, to give back to their families, communities and society as powerful change-makers." 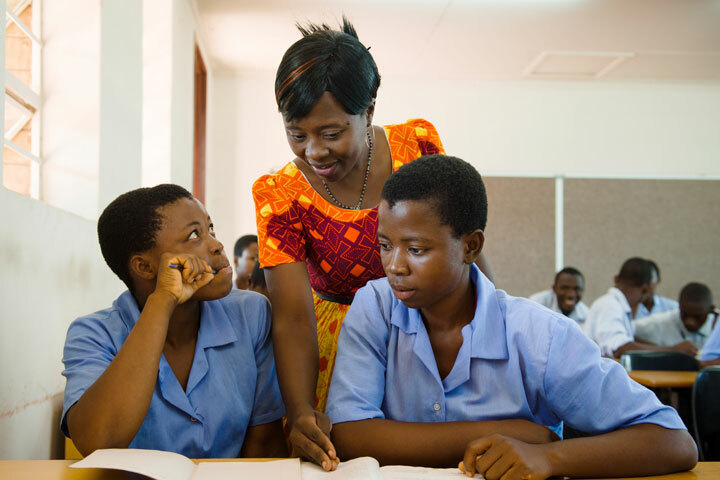 Teacher Mentor Mercy Kansale from Zomba District, where the celebrations took place, expressed her pride in girls’ zeal for education in Malawi, despite the many challenges they face. Writing a blog about her experiences for the Day of the African Child, she amplifies the voices of girls, Mother Support Groups, and Camfed’s CAMA alumnae, who return to school as role models, showing girls that it is possible to start small businesses and create employment. Kansale also highlights the need for sexual reproductive health training and HIV/AIDS awareness, and the commitment of local Chiefs in the fight against child marriage. 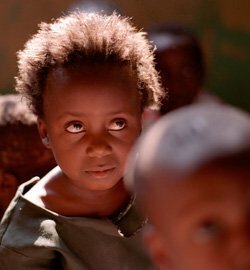 The Malawian government sees girls’ education and women’s empowerment as ways to address all these issues, with their direct link to smaller, healthier families, so vital in achieving sustained economic growth, combating youth unemployment, and tackling climate change. Teacher Mentor Mercy Kansale with her students. 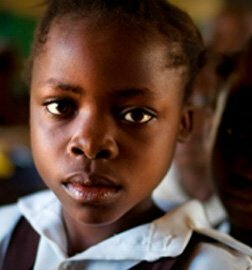 In her blog, she addresses the many barriers marginalized girls in Malawi face, and how communities are stepping up for girls. 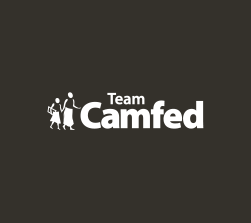 If you believe in the work Camfed is doing, please sign up for our newsletter below.